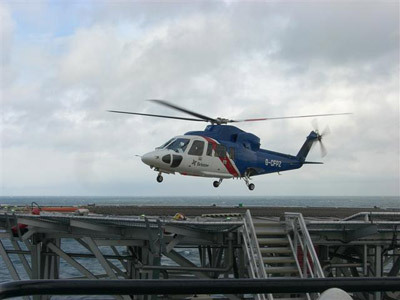 ACI Terminal offers support either via helicopter or sea from land to platform. Shipment Track n Trace facility through our own Worldstar system. Short form awb and Cargo Manifest.